For the second year, Firehouse Subs Oshawa has raised money for hometown heroes by helping sponsor the city’s FireFit Regional Qualifier event – a competition in which individuals and teams of firefighters compete to showcase their fitness level and the challenges faced daily in the line of duty. In support of Oshawa public safety and those competing, Firehouse Subs hosted a Corporate Challenge Relay, games and activities throughout the weekend with a goal of raising $10,000 for its nonprofit, Firehouse Subs Public Safety Foundation of Canada. Proceeds raised throughout the event were celebrated with a cheque presentation at closing ceremonies Sunday evening, benefitting Oshawa public safety. Firehouse Subs public Safety Foundation of Canada raised $12,689! Public safety organizations are oftentimes operating with outdated equipment or tools in various states of despair, or no equipment at all. Community members who participated in events this weekend have helped to ensure first responders in Oshawa are properly equipped and protected in the line of duty. The event took place in Oshawa Legends Centre from Friday, Aug. 25 through Sunday, Aug. 27. Firehouse Subs restaurants also raise money for the foundation by recycling leftover, five-gallon pickle buckets, available to guests for a $2 donation to the Foundation. Donation canisters on register counters explain the non-profit’s mission and collect spare change, while the Round Up Program allows guests to “round up” their bill to the nearest dollar. All funds raised benefit the Foundation. 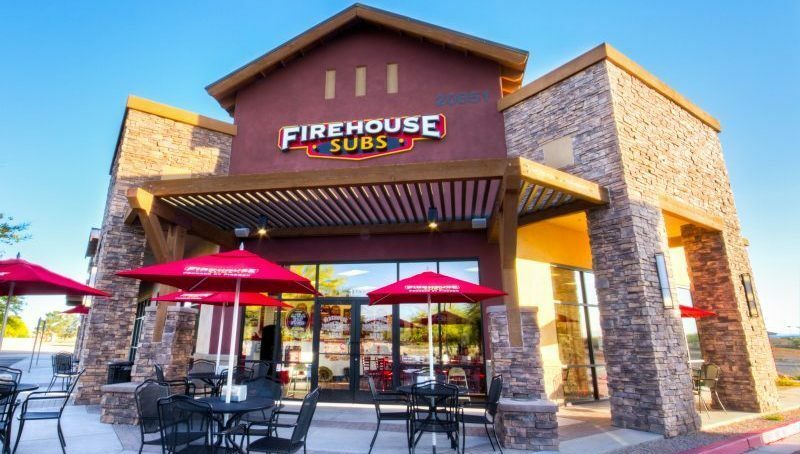 In 2005, the Firehouse Subs founders established Firehouse Subs Public Safety Foundation in the U.S. with the mission of providing funding, life-saving equipment, and educational opportunities to first-responders and public safety organizations. 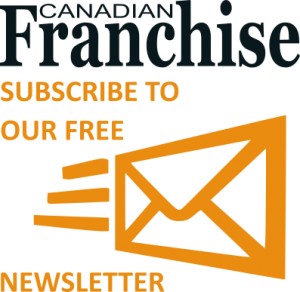 Ten years later, with the opening of the first Canadian Firehouse Subs restaurant in 2015, the Firehouse Subs Public Safety Foundation of Canada was born. Through the non-profit 501(c)(3), Firehouse Subs Public Safety Foundation of Canada has granted more than $31,000 to hometown heroes in Canada.